You know your device configuration. With this 6 GB RAM in OnePlus 3 and 3T devices, you can still use this device for a long duration. 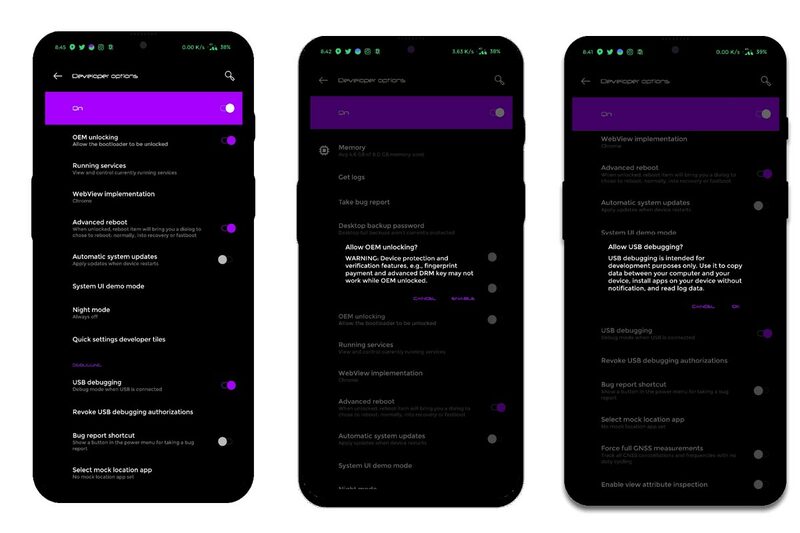 There is mixed Opinion about Pie 9.0 Update from OnePlus. So, If you want to use other Custom OS or you are a regular root apps user who sticks with some root required apps, you can root your device. As you know OnePlus Oxygen OS is well Optimized for this device. So, If you are rooting just for Custom OS, Read users reviews, It is worthy of changing the ROM. The Rooting process is same For Both OnePlus 3 and 3T. Both devices can be rooted with Same TWRP and Same Steps. Why should you Root OnePlus 3/3T? You should have a proper reason, and you know what you are doing. Yes, with a Minimum of 6 GB RAM is more than enough for two more years, If you compare it with Google Pixel devices which have only 4 GB RAM. Don’t root because everybody is saying when root your mobile it can become the fastest car in the world. No. Rooting is to extract some performance from the device. But, you already have Powerful specs and software. So, If you are addicted to some root apps, you can root. But, if you want to test, I won’t recommend it. OnePlus 3 and 3T International Variants comes with a flexible bootloader other than latest OnePlus 6T T-Mobile devices. 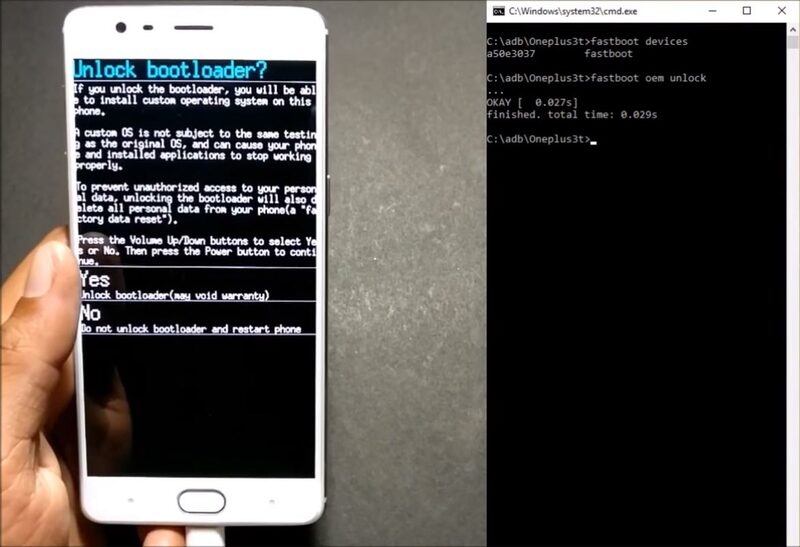 T-Mobile devices come with locked Bootloader. This means that different smartphone variants can be easily rooted. Also, the device can accept to install TWRP recovery or any other custom recovery file/app alike. TWRP recovery is a custom recovery file which must be installed on your devices because you can root them successfully. In this article, we explained the easiest method to follow and install TWRP recovery on OnePlus 3 and 3T. However, the tool required for rooting this device is the Magisk App. 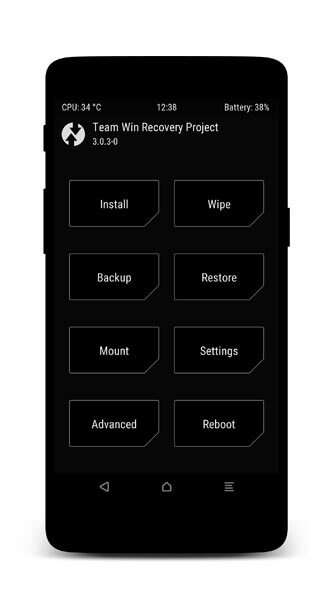 With the help of TWRP Recovery, you can quickly flash the latest version of Magisk into your OnePlus 3 and 3T to gain root access. Before sharing the tutorial, you may want to know that, with the TWRP recovery present on your device, you can easily install any custom ROM or firmware. Does it seem complicated? Relax, everything will be explained succinctly in bullets. Enable USB Debugging Mode and OEM Unlock in your mobile. 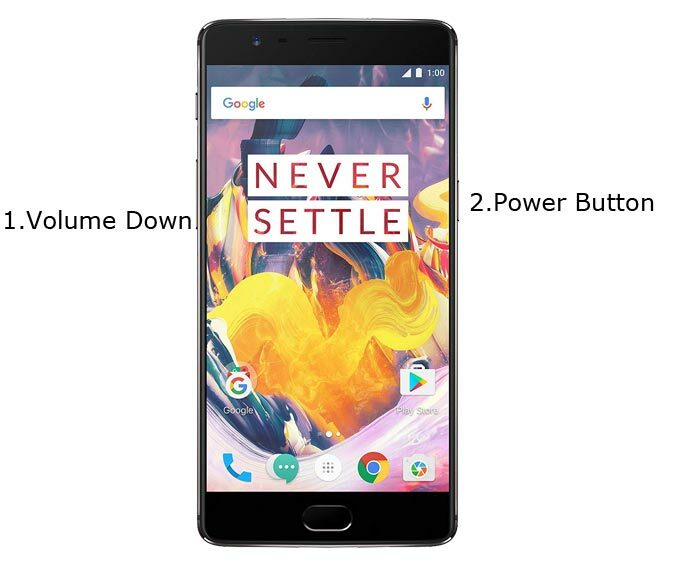 To do this; go to settings >>> about >>> Tap on the “Build Number” 7-10 times consistently to enable “Developer Options,” then go to the “Developer Options” and enable USB Debugging Mode, OEM Unlock and Enable the ‘Advanced Reboot.’ There is no complicated process in the OnePlus 3/3T. Switch off your device. Then, enter into Fastboot mode. To do this; press and hold down the Volume Down+ Power buttons at the same time for some time. Press the Volume Up button to continue when you see the warning message. And Select English Language. After selecting language go to Advanced >>> Reboot to Fastboot. Now, connect the OnePlus 3/3T mobile to the computer via USB cable. It should display the connected devices. 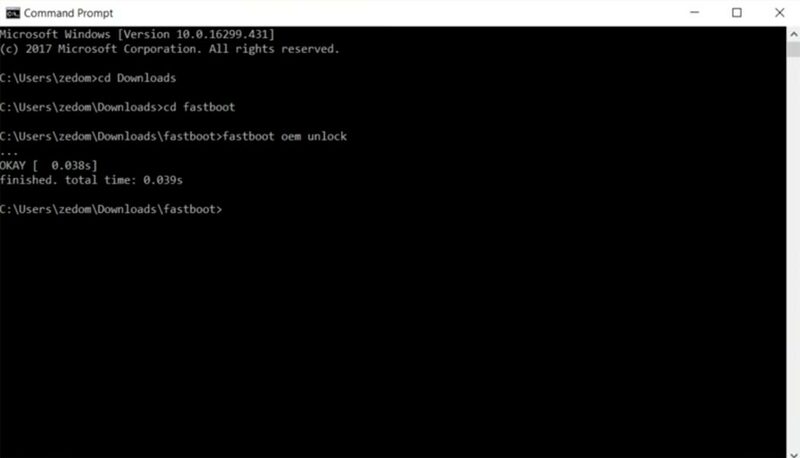 If you didn’t get the device, restart the command prompt and Disconnect and Connect your OnePlus 3/3T. If you are detected type below commands. 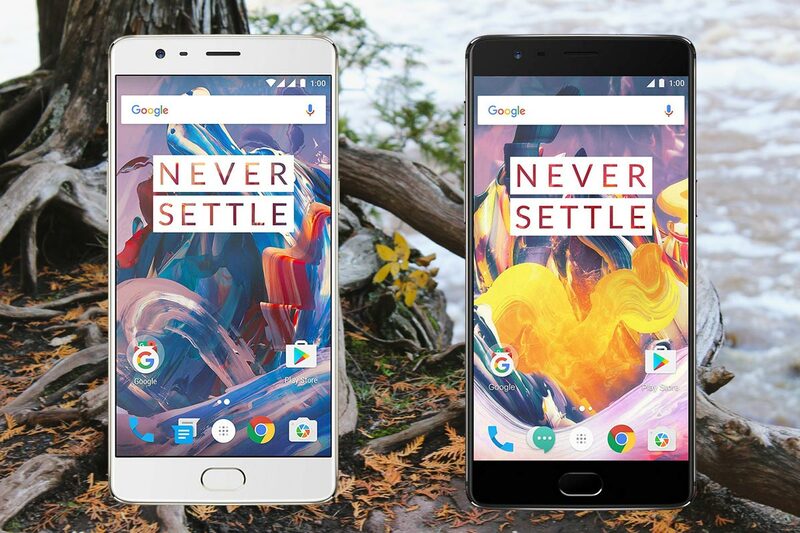 OnePlus 3/3T is a Still High-end phone; There are Major regular updates and monthly updates, from OnePlus for a long duration. If you compare it with other OnePlus devices, they still receiving updates. So, you know what you are doing and the real purpose, you can root your device.